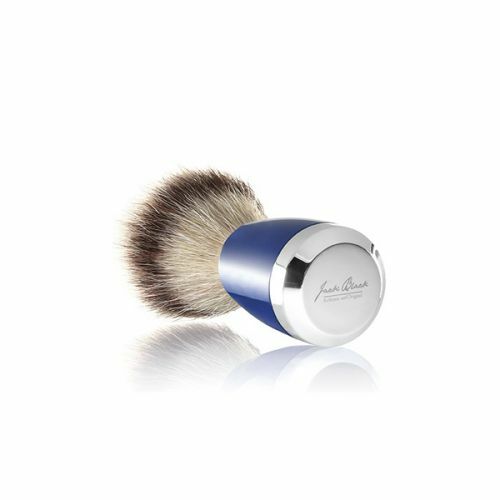 Anthony Travel Shave Cream is perfect for those who simply won't settle for anything less than expert shaving when they travel. This 90ml travel size version of Anthony's award winning shaving cream is a great travel companion and should last you for at least 20 shaves. Travel Size Shave Cream slips into your wash bags with ease and allows you to carry your favourite shaving cream with you wherever your travels take you. Massage Anthony Shave Cream into damp growth with a little warm water. Allow the cream to soften the hairs for 60 seconds then shave. Rinse the excess shave cream away with cold water.